Hey everyone! 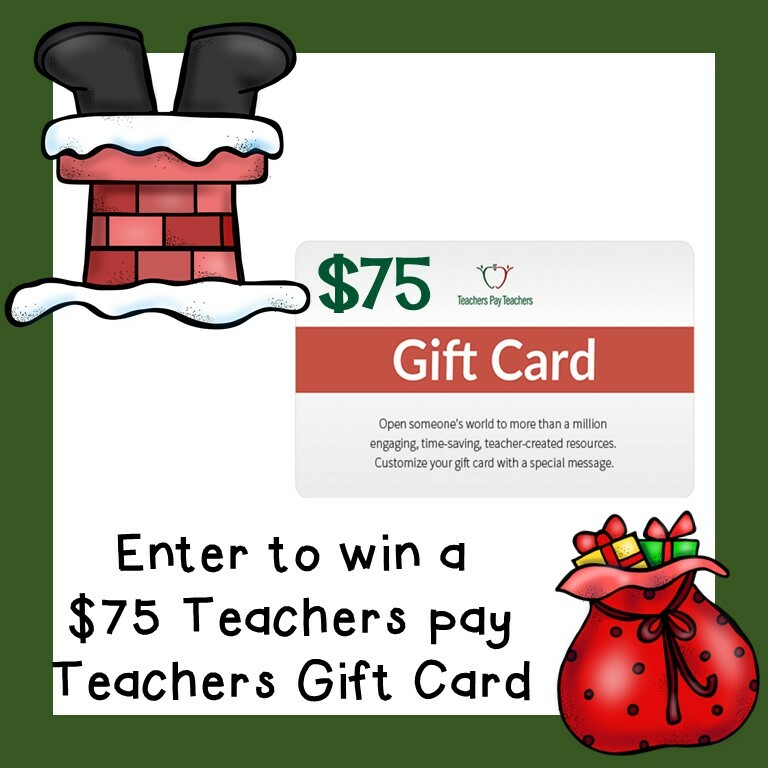 Stop by and enter to win our $75 TPT Gift card! How awesome would that be? You could stock up on so many terrific products that would help you and your class this month and into next year! Yippee! Click the Rafflecopter link below to enter to win and good luck! 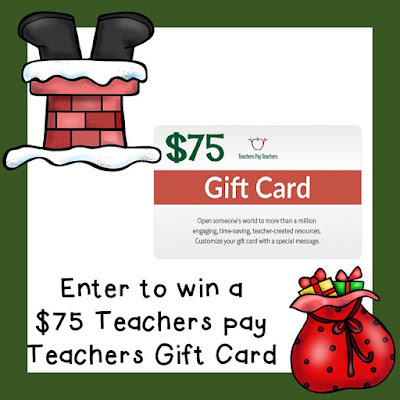 GIVEAWAY DETAILS Prize: $75 Teachers pay Teachers Gift Card Giveaway organized by: Kelly Malloy (An Apple for the Teacher). Co-hosts: Kelly Malloy (An Apple for the Teacher), Paula's Preschool and Kindergarten, Amanda Kristofferson, A Plus Kids, Heart 2 Heart Teaching, Reading and Writing Redhead, Teach with Hope, Rebekah Sayler, Peas In A Pod, A Library and Garden, Schoolhouse Treasures, Brynn's Teacher Bag, Simone's Math Resources, Ms. K, Jackie Crews, ZippadeeZazz, The Chocolate Teacher, Planet Happy Smiles, Growing Grade by Grade, Elementary at HEART, La-Nette Mark, Teacher Gameroom, Teaching Biilfizzcend, and Claudia's Classroom.